Yes, You Can Sightsee in Winter! Fact: there is always things to do and see in Banff, year round. Whether it's wildlife, flora, fauna, or dramatic Rocky Mountain landscapes, there are many different views of Banff National places to explore. The best way to see Banff's winter scenery, wildlife and hidden gems is on one of our sightseeing tours. Fact: there is always things to do and see in Banff, year round. 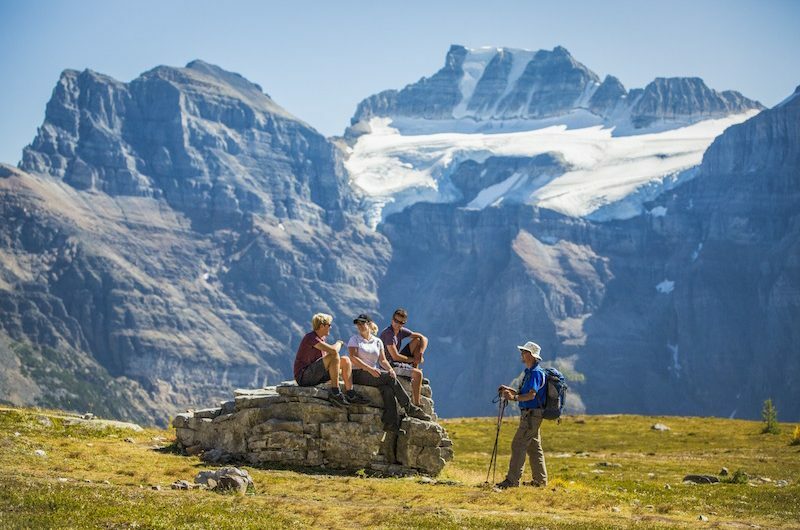 Whether it’s wildlife, flora, fauna, or dramatic Rocky Mountain landscapes, there are many different views of Banff National places to explore. The best way to see Banff’s winter scenery, wildlife and hidden gems is on one of our sightseeing tours.